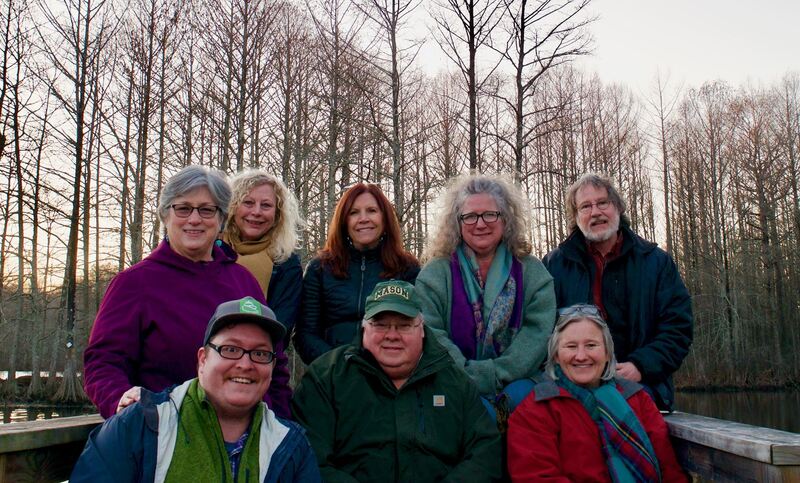 The volunteer driven board of directors for the Virginia Association for Environmental Education is elected by the membership and oversees the operations of the organization. 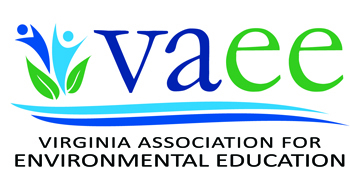 Board members plan the annual Virginia Environmental Education conference, seek out funding opportunities, manage VAEE memberships, communicate VAEE activities and news to the membership and much more. Regional Team chairs are appointed by the membership of each individual region and represent their team during board activities. The following VAEE members make up the current board. Click on a name to send an email to that board member.